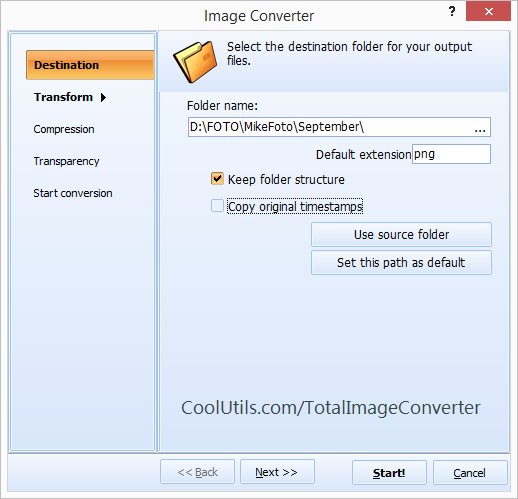 You are here: CoolUtils > Total Image Converter > How to convert WebP to JPEG in batch? We developed the WebP to JPEG Converter knowing that each program has its own unique set of capabilities and limitations making some interactions between various formats and platforms impossible. Because the WebP is a moderately new file format, users are often required to switch from WebP into a different format in an effort to make their files accessible. With that in mind, we’d like to introduce the WebP to JPEG Convertor. With the WebP Converter you won’t just increase your images editability and scalability; you’ll be boosting their efficiency when used with a range of modern platforms. 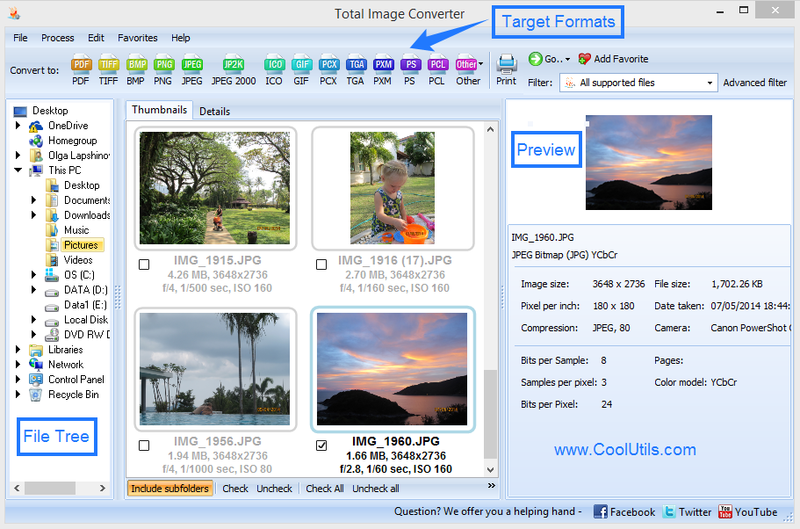 Try our WebP to JPEG Converter today with our 30 day free trial. You’re also invited to convert WebP files using the free online conversion tool found here. This is a great way to experience what all is involved when converting WebP to JPEG using the single-file output version of our app. Once you’ve experienced how easy the WebP Converter is to use and explored all the options, you can upgrade to our full version of the Total Image Converter for just $24.90. By doing so, you’ll gain access to the batch WebP converter (essential for larger projects). You will also receive a lifetime license that includes every major future guaranteed free! 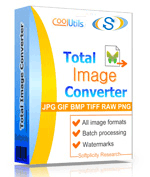 Don’t forget to check out a few of the other formats the Total Image Converter can help convert WebP files to including: JPEG 2000, PNG, PDF, and more. The Total Image Converter also includes support for a wide range of languages including English, Spanish, German, French, Russian, Dutch, Swedish, Italian, Portuguese, Czech, Japanese, Chinese, and Korean.